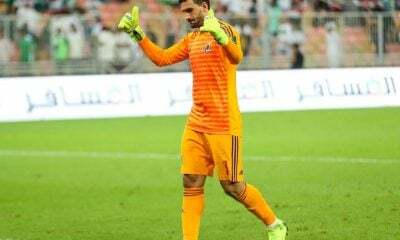 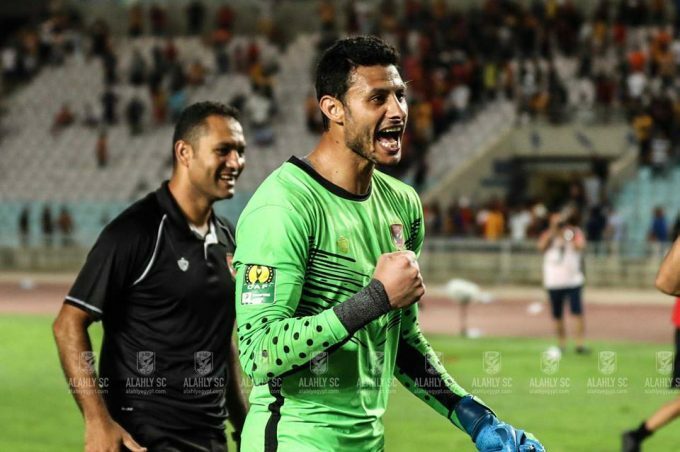 Al Ahly boss Patrice Carteron defended his decision not to take out injured goalkeeper Mohamed El-Shennawy when his team defeated Wadi Degla in the third round of the Egyptian Premier League. 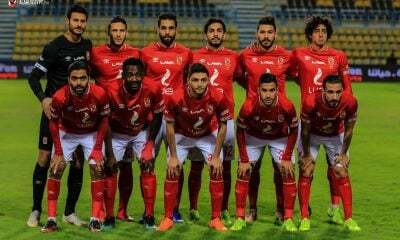 Mohamed El-Shennawy played the full 90 minutes as Al Ahly beat Wadi Degla 1-0 despite suffering an injury. 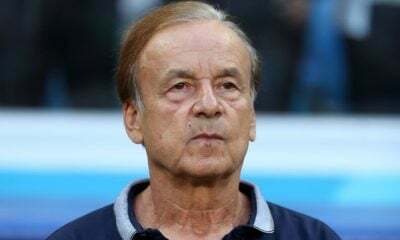 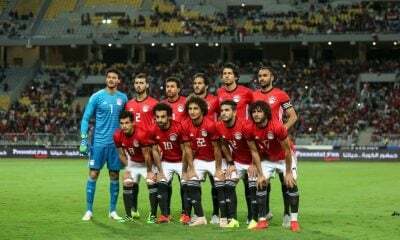 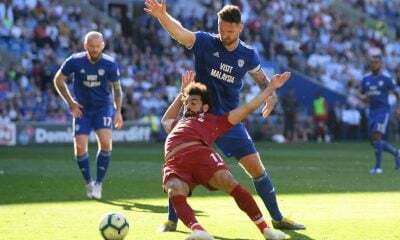 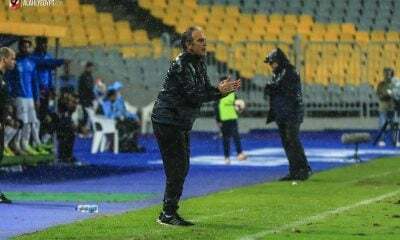 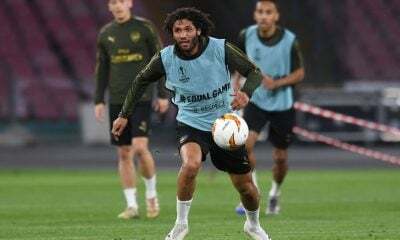 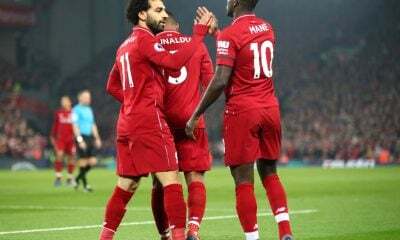 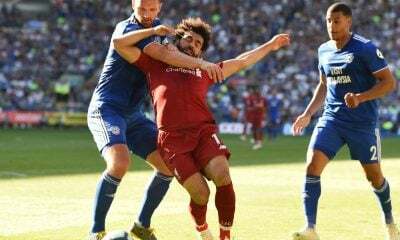 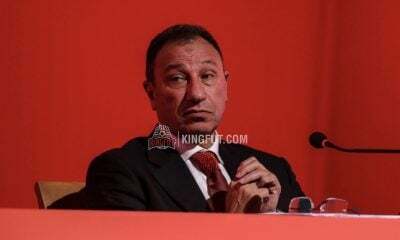 “I decided not to substitute El-Shennawy after he was injured so that we won’t lose one of our substitutions,” the French coach said in the post-match conference. 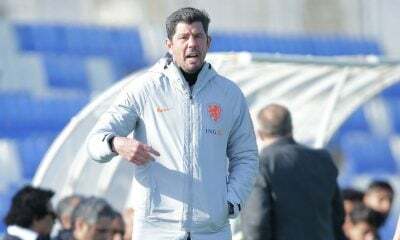 Carteron also spoke about the match against his former team saying that he likes to follow a circulation strategy when it comes to the squad to give a chance to all his players and to let others rest. 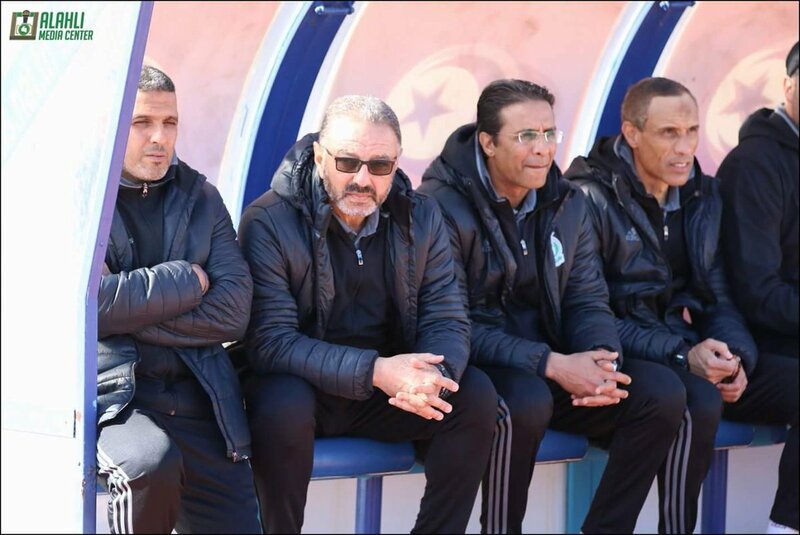 “Like we all saw, I did not include Saad Samir for this game because I need him for Kampala City encounter in the CAF Champions League,” he explained. 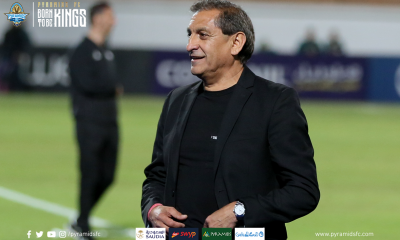 Carteron pointed out how tough this season will be for Al Ahly and that the league is very strong. 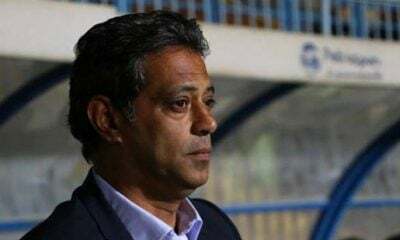 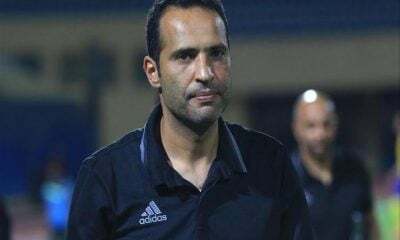 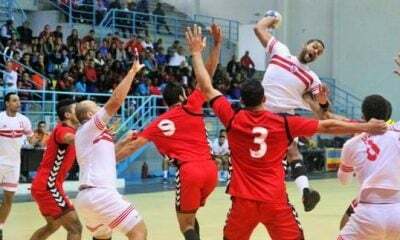 The coach said that given his experience in Africa and Egypt, he knows how tough the Egyptian league can be and that it is considered the hardest in the continent. 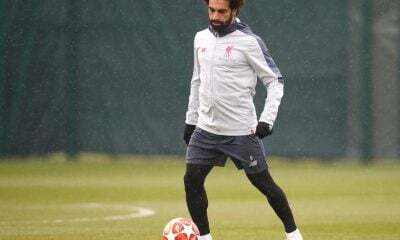 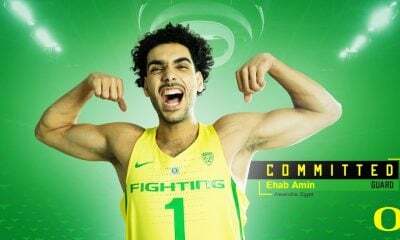 “I know how hard it is to play a match every three days, but it is something that I enjoy and I am always trying to have the team secure the best results,” he concluded.